Research shows that glycation is one of the leading causes of skin ageing. Glycation is a chemical reaction caused by the ingestion of excess sugar. It creates A.G.E molecules that attach to the collagen and elastin fibres causing them to degenerate. This process affects the skin’s firmness whilst also making the skin more dull in colour. 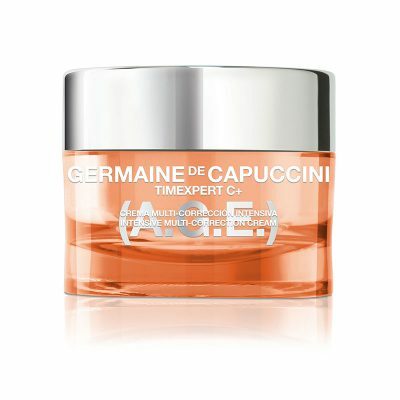 Our Timexpert C+ (A.G.E) facial was the first professional anti-glycation treatment. 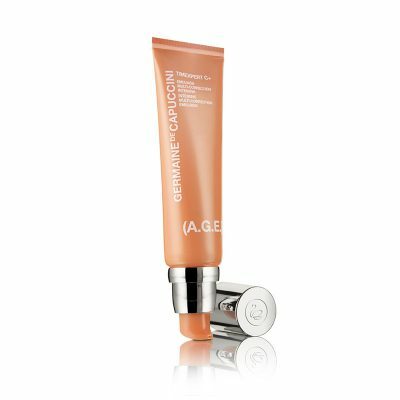 Containing a unique combination of ingredients it prevents and repair the negative effects of glycation, whilst providing the skin with radiance and vitality. The star ingredient in this treatment is Ume Extract, from a Japanese plum. Containing twice the amount of proteins, minerals and fats than other fruit, it is capable of inhibiting the formation of A.G.E molecules, accelerating the decomposition of existing A.G.Es and eliminating the dull, pallid tone that the skin acquires. Vitamin C Derivative (VC-IP) is also added to provide a firming, brightening and protecting action.